You have only a few people whom you trust and they find themselves lucky because those people flourish along with you. However, your pedestal-seeking nature and curiosity can bring trouble to you. Your chief symbols are the thunderbolt, the throne, and the scepter. Eagle is your sacred animal. 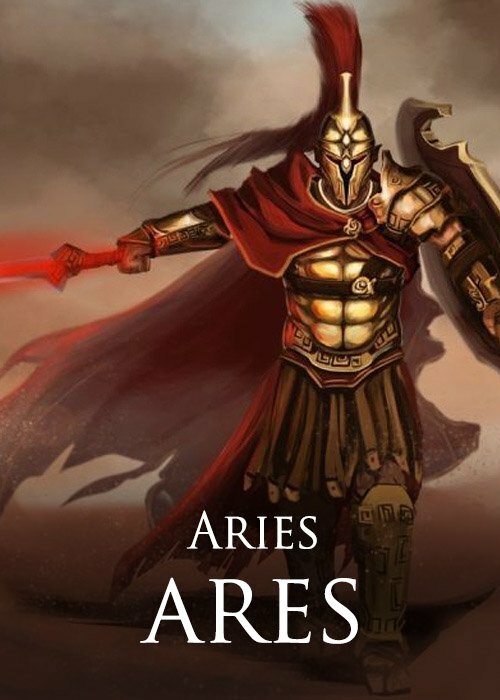 The offspring of the two most powerful Gods of Greek mythology, you are Aries. You do have the feeling of being a God but you can blend among mortals. If you have your mind set to something, you can do it and make it happen. Friends may not be easy to make, but the few friends that you have consider you to be their best friend. As a friend, you are extremely loyal and caring. You will also help them achieve their dreams. That’s why you are like a dream maker achieving the things you love. Your chief symbol is the spear. Your sacred animal happens to be Cerberus, cornucopia, and a dog. 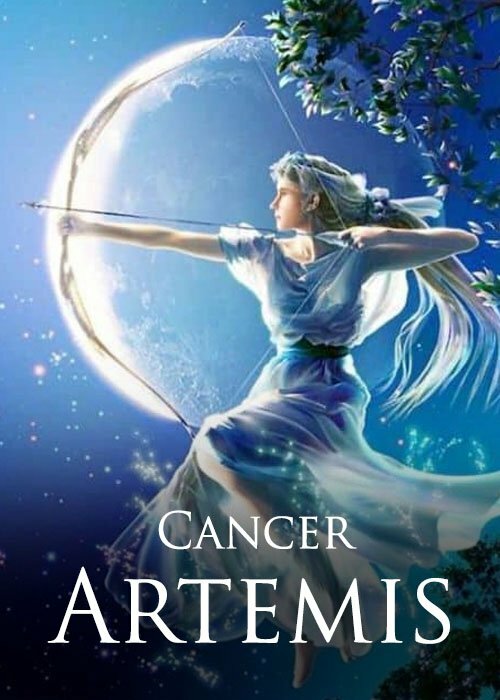 The Goddess of Hunting, you are Artemis. Even though you look beautiful, it does not really matter for you. Nature and human beings intrigue you more. You are loyal as a lover and anyone who pushes the wrong button, will witness hell. You are also a Goddess of Childbirth. So, while being tough, you also have a nurturing element in you. Your symbols are the pike and the boat. Your sacred tree is the cedar. The dear, the bear, and the snake are your sacred animals. 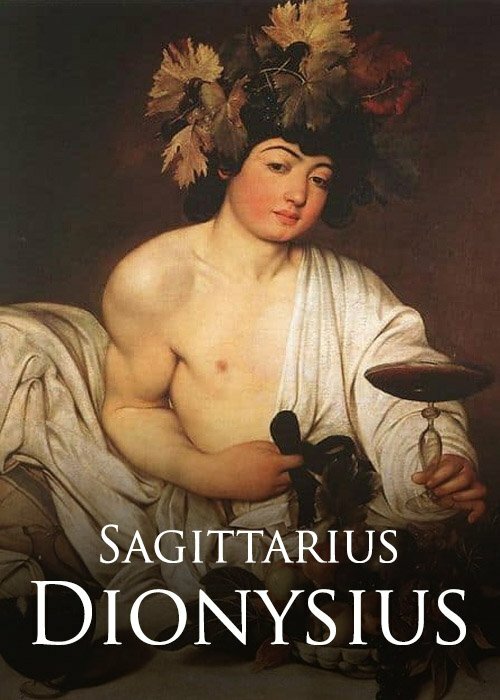 You are the Wine God and the God of Art – Dionysius. You might be hesitant, but you know that you are the hero of your story. 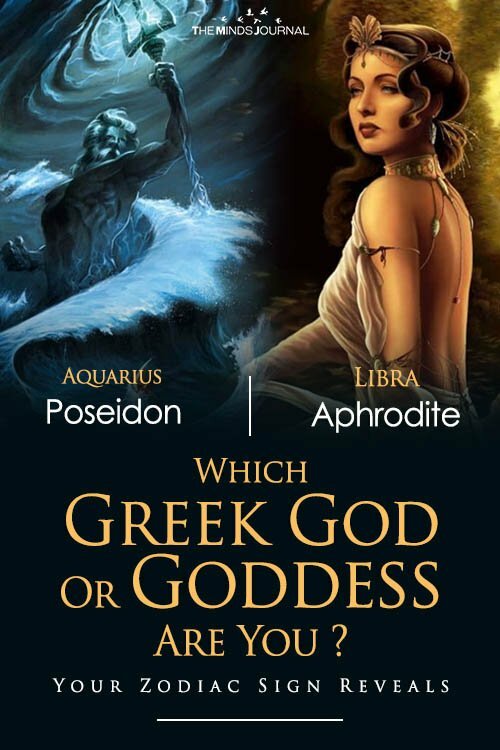 Your mother may have been mortal but your father was the most powerful god of Olympus. Hence, you get drunk and play your flute, but you still remain judicious. You can even sacrifice yourself to make the world beautiful and better. You love your friends and family. You become an important part of the lives of those who get to know you better and love you. Your symbols are the wine barrels, the flute, and Thyer sews. Your sacred animals are the tiger and the panther. 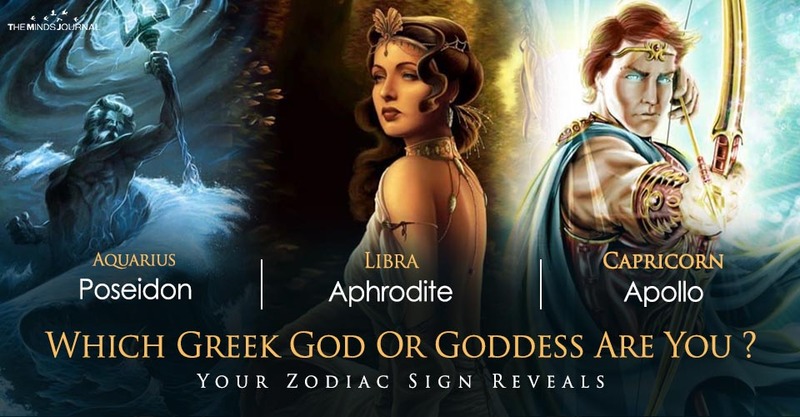 So, which Greek God are you?